At OC Leak Detection we are committed to providing the highest level of professionalism, service response, and quality workmanship. We strive to deliver high-quality craftsmanship, competitive pricing and keeping projects on schedule by employing and supporting motivated, flexible, and focused teams. We value the importance of our relationships and will continue to remain fair and true in our dealings with all employees, clients, vendors, and partners. We would like to take this opportunity to introduce you to our company. OC Leak Detection is a family owned and operated company that was founded on the principal of providing the best customer service with a strong commitment to excellence. OC Leak Detection has been serving residents for leak detection and repair for over two decades. 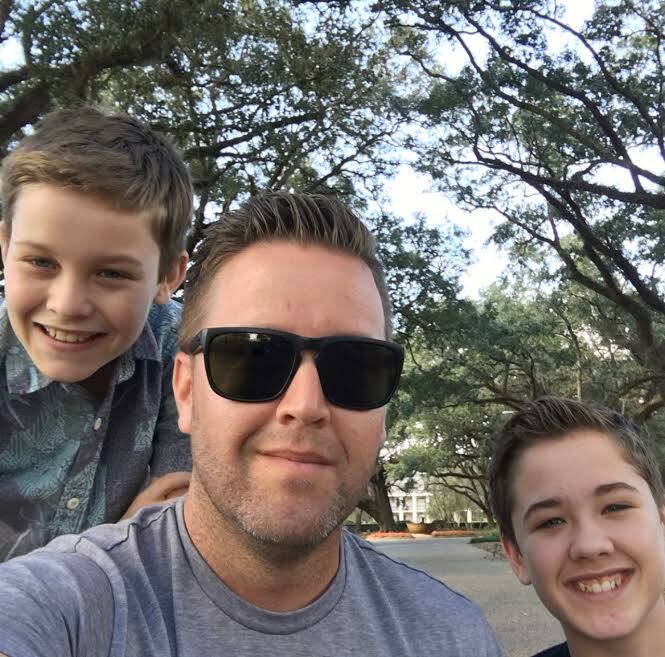 Dana Herranen, a third generation plumbing contractor, started OC Leak Detection with the commitment to exemplify knowledge, honesty and customer service to his clients. Even after over two decades in the plumbing emergency and repair industry not much has changed in his commitment to excellence. Our expertise lies in leak detection of residential plumbing systems, pool and spa systems and the repairs of the leaks we find. We also specialize in water and mold damage remediation working for homeowners and insurance companies alike. Our team of highly skilled technicians is available in Southern California serving San Diego County, Orange County and Los Angeles County as well as Southern Florida serving Palm Beach County, Broward County and Miami-Dade County. OC Leak Detection offers trucks completely stocked to get to you when you need us the most, 24 hours a day, 7 days a week. If you are a Home Owner Association or a Property Management Company, then OC Leak Detection is the solution for all your plumbing maintenance and leak detection needs. Experienced in fulfilling the demands of HOA's, OC Leak Detection offers rapid response and the highest level of service for your residents. It takes dedication and understanding to build a long term relationship that works for your HOA and your residents. You will be pleased by the commitment, experience and understanding we provide.